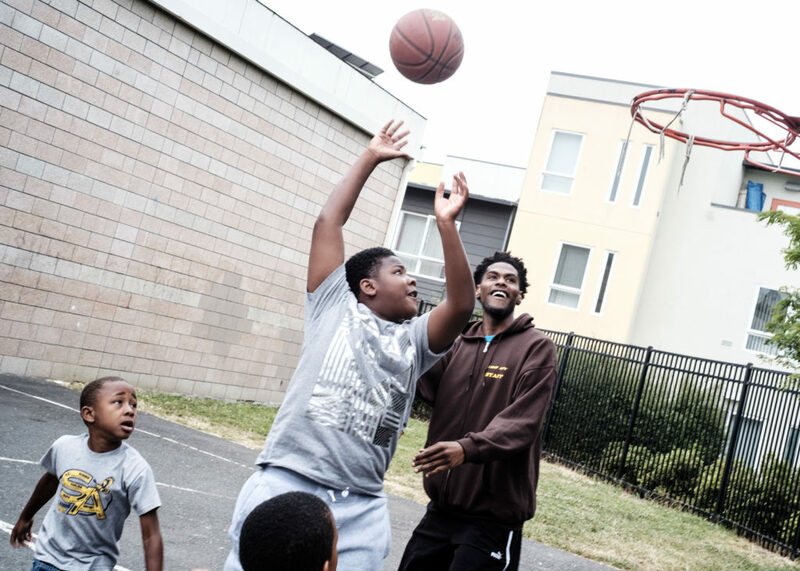 Kahlil Johnson is the After School Program/Camp Director at Acta Non Verba. He understands the importance of healthy food, and has always been interested in the agricultural side of food production. Kahlil grew up in Los Angeles, California; in an areawhere finding healthy and nutritious food still proves to be a daily challenge. He completed his undergraduate degree at the University of California, Berkeley. 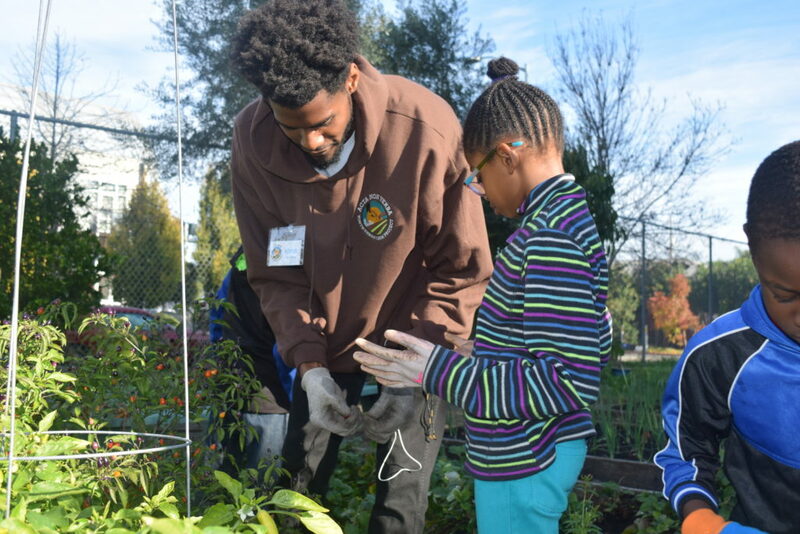 While at Berkeley, he found Acta Non Verba: Youth Urban Farm Project and quickly realized their mission was something that he was passionate about as well. 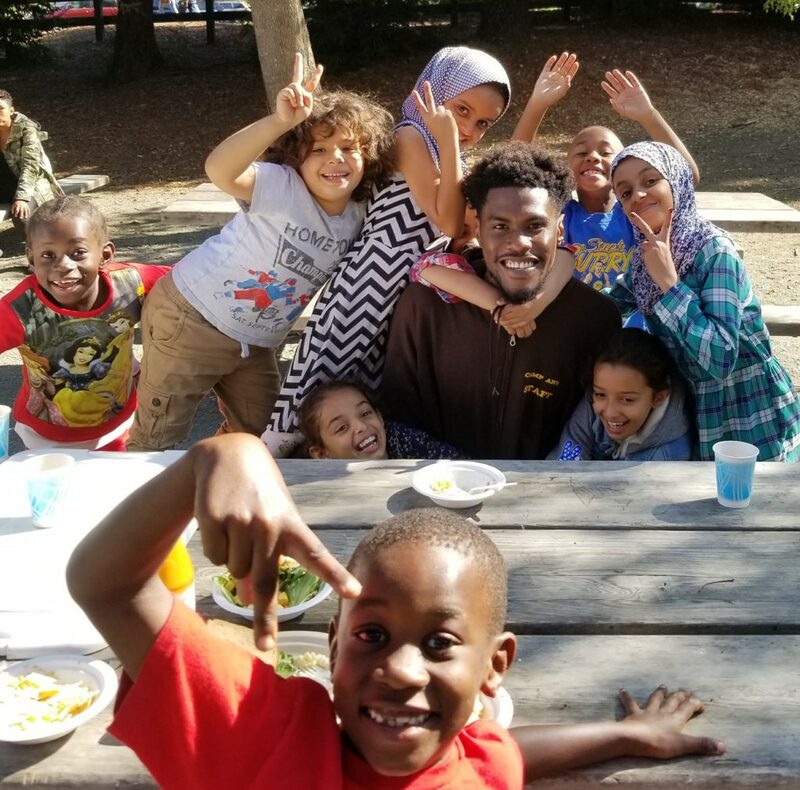 He began on Acta Non Verba’s staff as a Camp Counselor and became Camp Director in 2017 shortly after the end of summer camp. He attributes his success to the staff camaraderie and structure of the program. As ANV’s Camp Director, Kahlil’s passion still remains the same; helping inner-city youth reach their full potential through farming and educating.